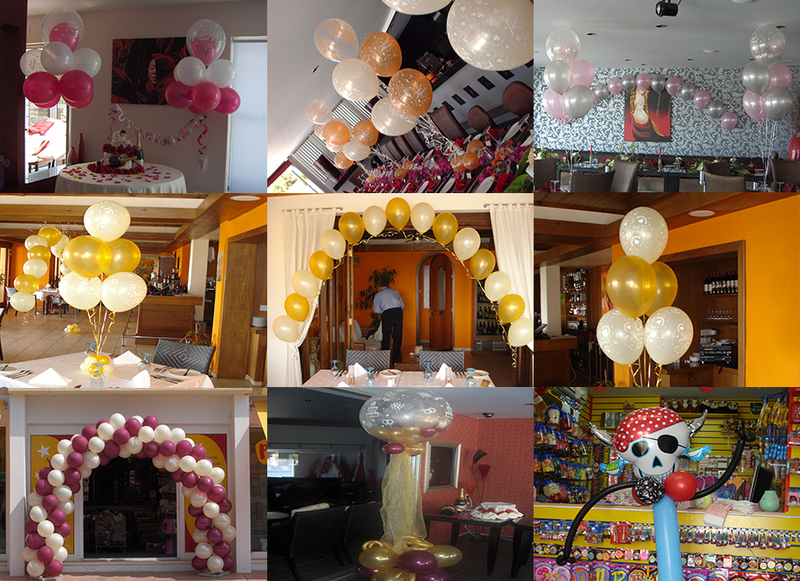 If you are having a party,function,promotion,grand opening or display,speak to our consultants at partymania today.We will ensure that all your requirements are handled with the utmost care and attention. Our balloons come in a wide range of colours and styles,themes and designs and can be co-ordinated with your theme or party ware. Here are a few samples of standard decorating that we have done for some of our clients. Please contact us for a more in depth discussion of what is possible for your event.